It’s no secret that Office 365 is one of the fastest growing businesses in Microsoft’s long history of providing innovative technology products and services that change lives and help organizations succeed. And when Microsoft announced its first-quarter earnings last week, the numbers clearly showed that people everywhere are choosing Office 365 to enhance their personal and professional productivity. Office 365 revenue grew nearly 70 percent in constant currency (a calculation that reconciles the inconsistencies that sometimes occur when converting other currencies to U.S. dollars) compared to the same quarter last year. In addition, the number of consumers who subscribe to Office 365 increased to 18.2 million, with 3 million of those people signing up during the first quarter alone. Businesses and other organizations worldwide are using Office 365 to improve communication and collaboration, increase efficiency and boost productivity. For Korn Ferry, a global leadership recruitment and organizational advisory firm with many clients that operate in regulated industries, Office 365 is an ideal way for the company to support global teamwork without sacrificing security and data privacy. Office 365 is also enabling McClone Construction, with offices in five states, to become a more integrated, agile and collaborative company that can share information in real time, from any location. And SunGard, which works closely with numerous financial services companies, is using Office 365 to transform its sales and marketing strategy without compromising security. 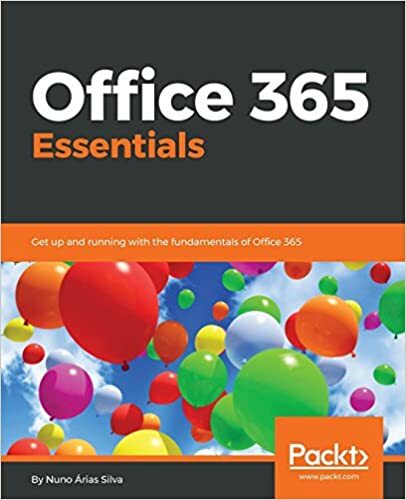 At Microsoft, we understand that the growth of Office 365 is a direct result of how well it meets the needs of our customers, and we are committed to making Office 365 the world’s best cloud-based productivity service. Nadella’s cloud-first Microsoft is off to a great start—Learn how Microsoft’s new business strategy is transforming the company and the high-tech industry. Why Microsoft’s Office 365 is worth investing in—Find out what makes Office 365 such a great value for both businesses and consumers. What Office 365 features can help boost my productivity?—Discover some of the key ways that Office 365 can help you increase your efficiency and productivity. U.S. CIO tells IT leaders to trust the cloud—Find out why Tony Scott, CIO for the U.S. government, praises the security of cloud services like Office 365 and advises IT leaders to embrace the cloud without delay.